Air Niugini will be commencing operations to the Federated States of Micronesia (FSM) in September this year, coinciding with a meeting of Pacific Leaders, organized by South Pacific Forum. 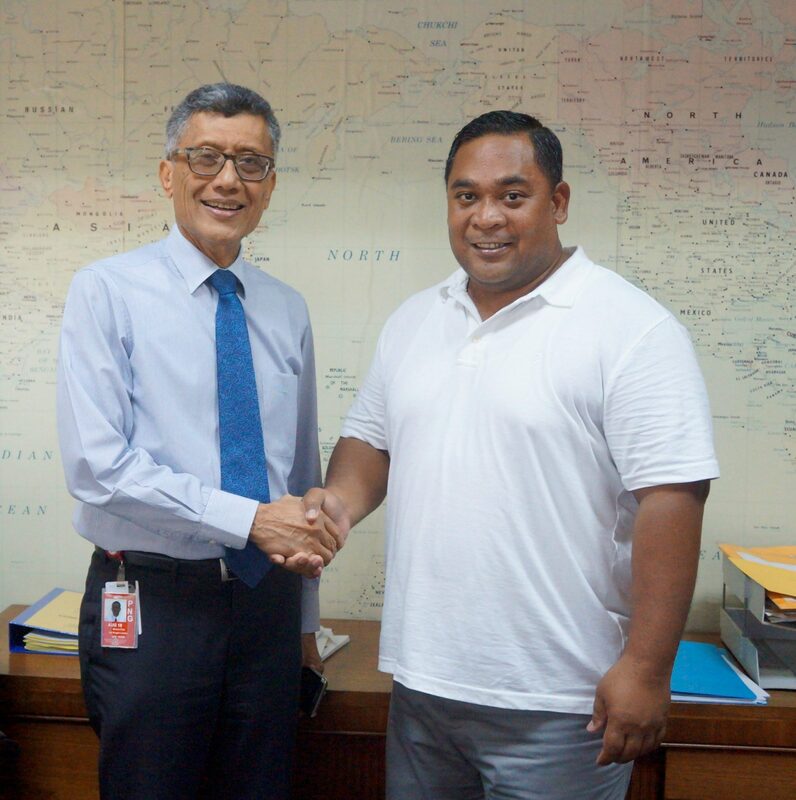 Air Niugini Chief Executive Officer, Mr Simon Foo made the announcement this afternoon following a meeting last week with FSM’s Assistant Secretary for Civil Aviation, Mr Massey Halbert. Mr Foo said Air Niugini will start initially with three special flights to Chuuk and Pohnpei , two of the four states in FSM. These flights are scheduled to operate on September 01st, 07th and 10th, which coincides with a meeting of Pacific Island leaders in FSM. “The direct PNG to FSM flights will also foster closer trade links between industries, including fishing and tourism.” Mr Foo said. Federated States of Micronesia is located in the Northwestern Pacific. It is one of the most remote and beautiful tourism spots in the world with a lot of activities to offer. It is made up of over 600 islands with Chuuk and Pohnpei, the two most populated states.